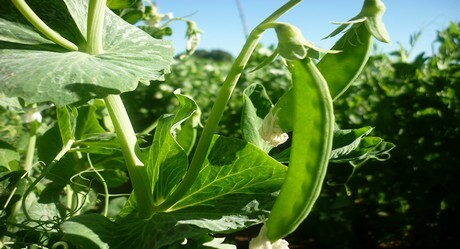 Mangetout peas and sugar snap peas are currently rarely found in the (western) European trade. 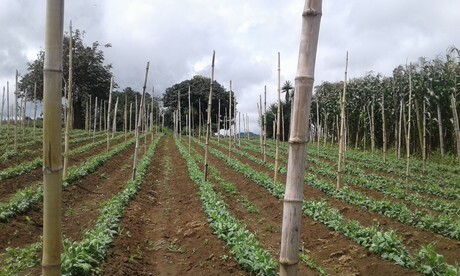 However, Hamburg-based company ElbeFruit has set itself the goal of finally placing legumes from Guatemala in the local food retail trade (LEH), as well as increasingly offering its food there. Currently, the exotic vegetables are finding their way to wholesalers in the United Kingdom, Belgium, France, Spain and the Netherlands. Now, German consumers will get to know these products. The Elbe Fruit company has an independent cultivation contract in Guatamala, where its products are produced exclusively. 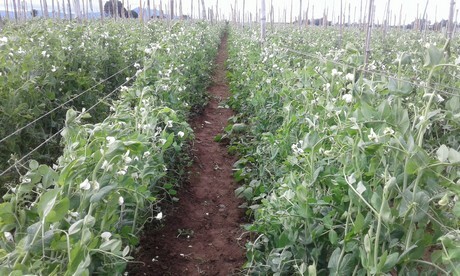 It is expected that this year's season will begin by the end of November, after which the legumes will arrive in the European trade, says Sales Manager Edgar Girón. 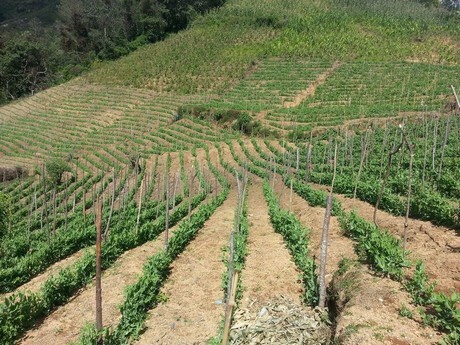 ''This year, there has been insufficient rainfall in Guatemala and as a result we expect to see limited availability from March to April.'' How prices will develop until that time is still a good question: in principle, prices in Europe will adhere to the situation in the USA. Although the headquarters of the Elbe Fruit company are located in the port city of Hamburg, its clientele consists primarily of foreign business partners. According to Girón, there are still some necessary steps to take before German consumers will actually choose the Latin-American legumes. ''We hope retailers will soon be big on selling nutritious and healthy products. By complying with the required environmental and social standards, we can not only guarantee top quality, but we also want to do justice to sustainable food trade." "In the European market, we are seeing an increase in the demand for organic products. Elbe Fruit is also trying to gain a foothold in cultivation areas outside Guatemala and has established relationships with exporters, among others in Kenya, Ethiopia and Zimbabwe, as well as in Peru." In addition to the legume trade, the company has set itself the goal of offering avocados from Guatemala to Western European consumers. Until now, these tropical fruits, which were cultivated locally, were exclusively exported to the United States. As the number of providers increases, the competitive pressure increases. Yet Girón believes that Guatemalan avocados are qualitatively different from those from other countries. We have to come to realise that in the end this is the region were avocados originally came from. The Elbe Fruit company, based in the Northern town of Hamburg, was founded in 2016 and over time has become one of Europe's leading suppliers of legumes. Starting next season, the company will also be offering its customers single pallet loads, shipped in by boat. The company will also be present at the upcoming Fruit Attraction trade fair (23-23 October) in Madrid.